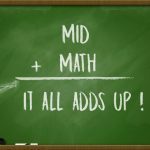 MID + MATH = It All Adds Up! Mike Chaney is “doing the math”. Stay tuned all week as new data will be released daily! Here are the numbers for the State Fire Academy in 2016. In 2016 there were four motor vehicle accidents involving Fire Apparatus. Unfortunately there were two fatalities. 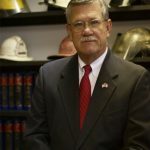 “Our goal is to teach and enforce emergency driving techniques to all firefighters of this state that have the opportunity to be behind the wheel” said Reggie Bell, MSFA Executive Director. Watch the video below more information. 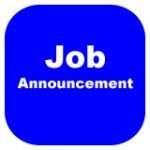 The Vicksburg Fire Department is accepting applications for firefighter beginning today, through February 1.